The Siberia line is known for being the most comfortable PC gaming headsets - unmatched by any other gaming peripherals brand. For years, gamers everywhere have been choosing Siberia, from neighborhood LANs to some of the largest eSports tournaments. The Siberia 200's improved headband evenly spreads the weight of the headset over the entire band, unlike competitive headsets that tend to focus a majority of the weight on a single point. Hear your enemies footsteps, pinpoint the bomb's location, and save the world, all with Siberia 200. When traveling between tournaments or LANs, simply retract the mic into the earcup and keep it safe. 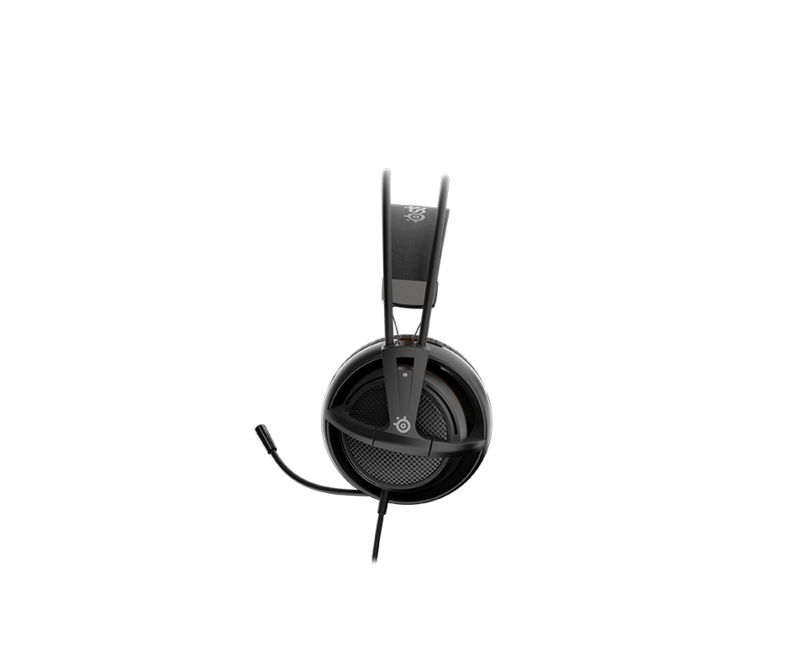 The Siberia 200 gaming headset is the most comfortable and best-selling gaming headset in PC gaming. 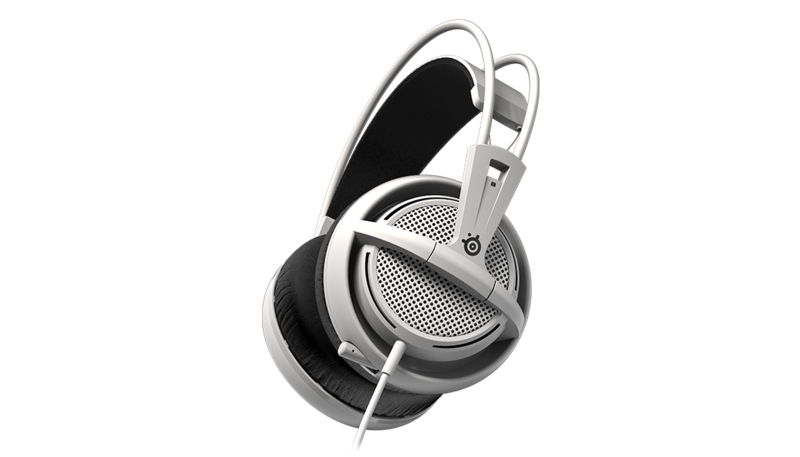 How do I know if the Siberia 200 is the right gaming headset for me? Great question! 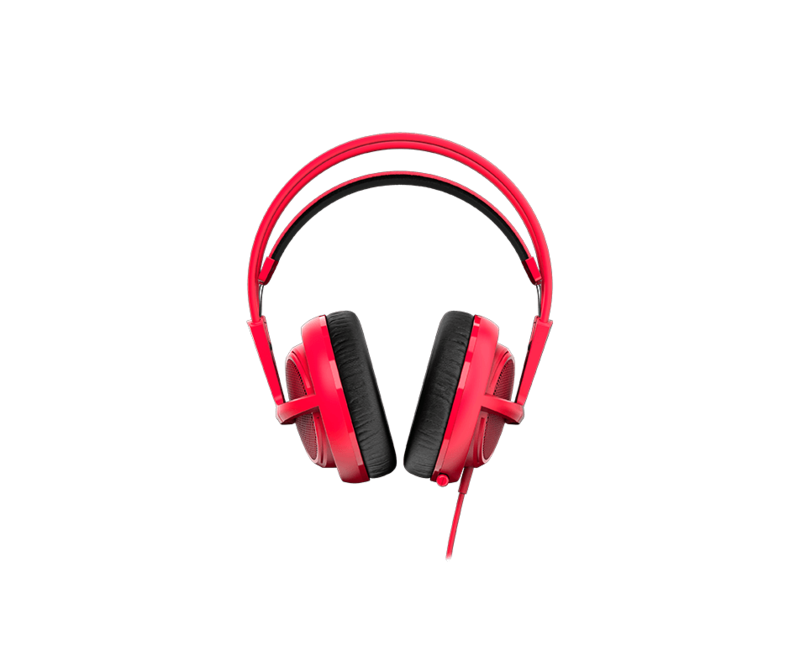 The Siberia 200 is the perfect gaming headset for gamers who want a gaming headset that is lightweight, equipped with a retractable mic, and offers crystal-clear audio . Alternatively, you can use our interactive headset guide, and compare the Siberia 200 with our other gaming headsets here. What is the difference between the Siberia 200 and the Siberia V2? The Siberia 200 features an upgraded headband, a longer cable, and a mobile adapter. The Siberia 200 also comes in a limited edition color version. Can I connect my mobile device to my Siberia 200? Yes. The Siberia 200 can be connected to mobile devices via the included adapter. Is the Siberia 200 compatible with the PlayStation 4 and Xbox One? Yes. The Xbox One will require either a newer Elite type controller (built in 3.5mm port) or the stereo headset adapter. The headset plugs into the PS4 controller with the single 4 pole 3.5mm connection. Does the Siberia 200 work with a SteelSeries USB sound card? The Siberia 200 will work with both USB sound cards(Elite and original V2). Be the first to hear about new promotions, sales and products! 10% off your next purchase for new subscribers.